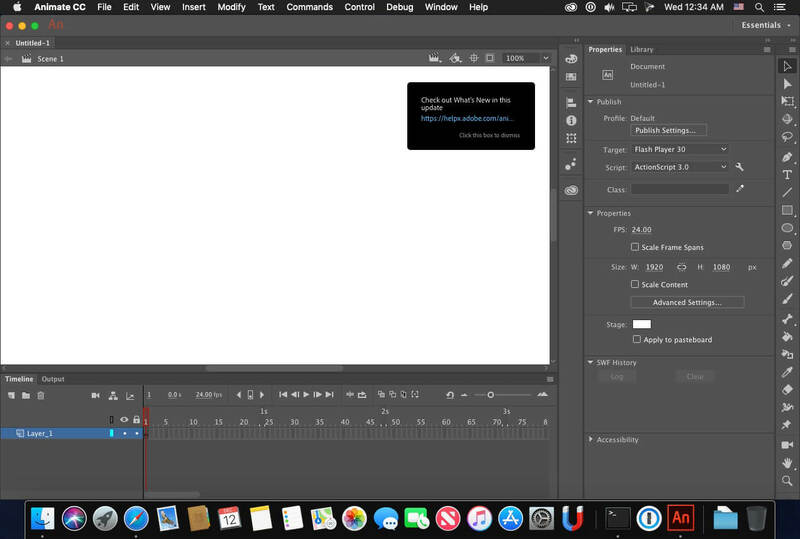 Animate CC 2019 (was Flash CC) lets you share work directly from within the application and get access to new features the moment they're released. Your entire creative world, together in one place. 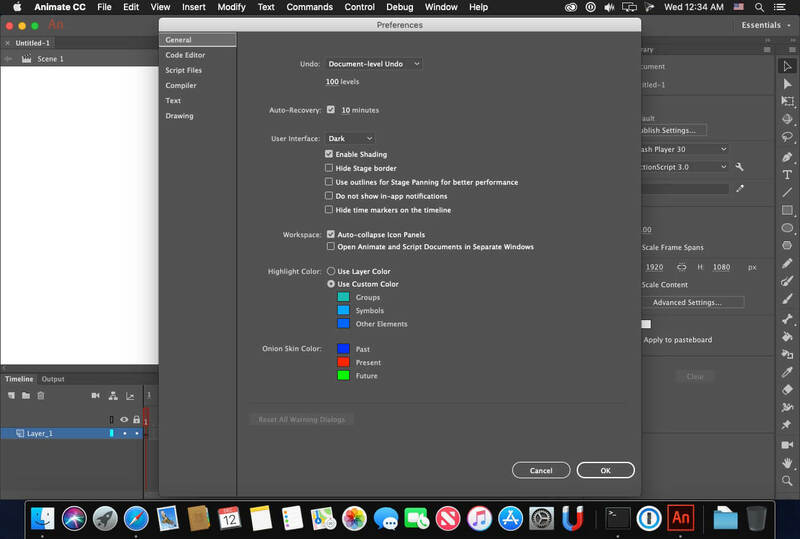 Work faster than ever before with a 64-bit architecture, a new streamlined user interface, and more connected tools. Create HTML content and export high-definition video and audio. 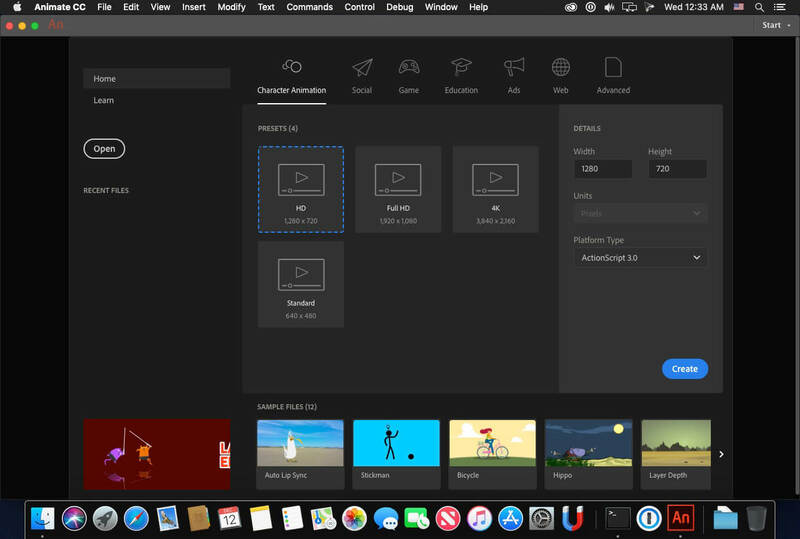 Animate CC 2018 is part of Creative Cloud. That means you have access to all the latest updates and future releases the moment they're available. You can use Save to Cloud to keep your files organized across multiple computers. And Creative Cloud is integrated with Behance, so you can share your projects and get immediate feedback from creatives around the world.